Our press releases and latest news articles are updated here. For media assistance please contact Shantelle on 020 7407 7585 or email press@lcm.org.uk. 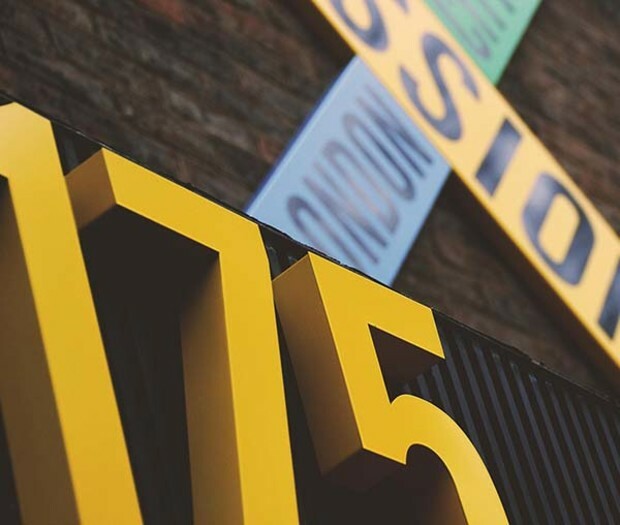 Bethel, the London City Mission centre on Bennett’s Castle Lane, Becontree, is operating as a night shelter on Thursday, Saturday and Sunday nights this winter. 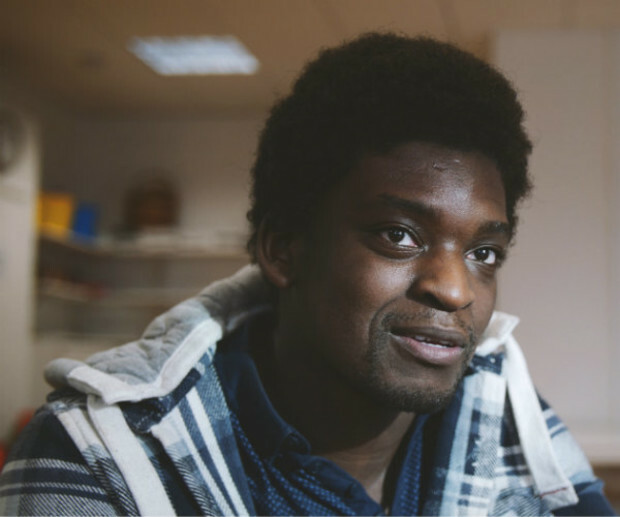 It does so in partnership with Hope For Barking & Dagenham, a Christian-run charity which provides a winter night shelter in church halls around the borough seven nights a week. 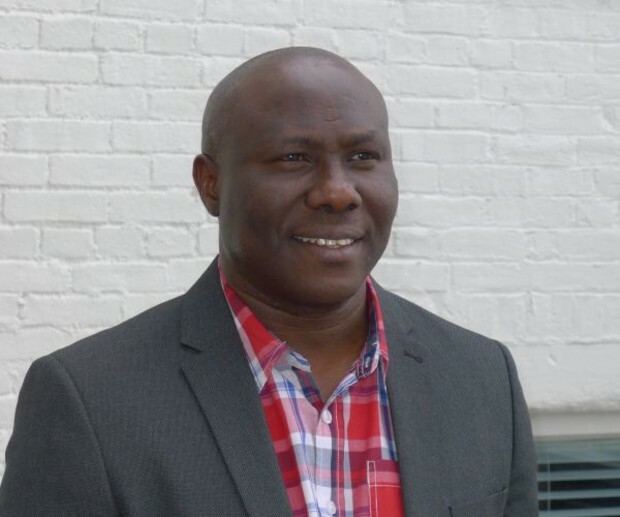 London City Mission are strengthening the leadership of their ministries with the appointment of four new members to the team. Reverend Tayo Arikawe and Caroline Millar will be joining as Director of Ministries and Church Development & Partnerships Director respectively.They follow Pamela Brown-Peterside, who joined in April as Field Director for West London, and Imtiaz Khan who became Field Director for East London in June, having been with the Mission for nearly 12 years. 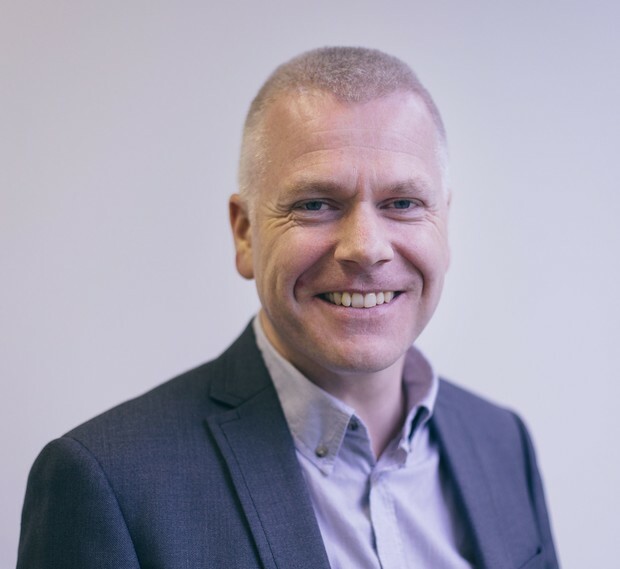 Duncan Cuthill, Director of Ministries at London City Mission, will be leaving London City Mission in July to become Chief Executive of Edinburgh City Mission. 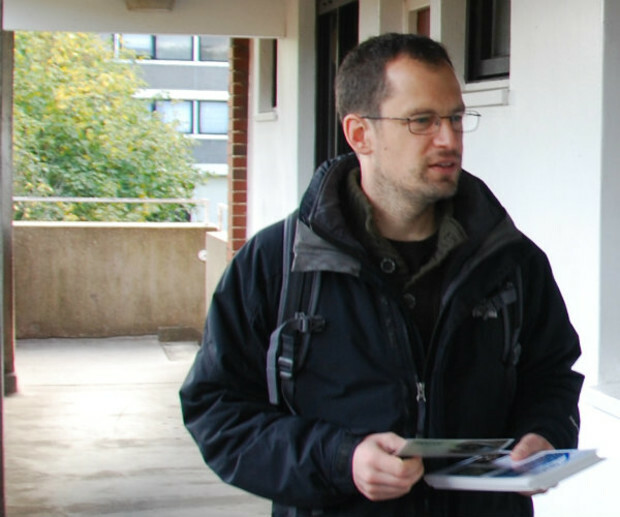 Duncan joined London City Mission 12 years ago and has led and supported the field staff team as they have reached out in partnership with churches across London with the love of God and good news of Jesus Christ. 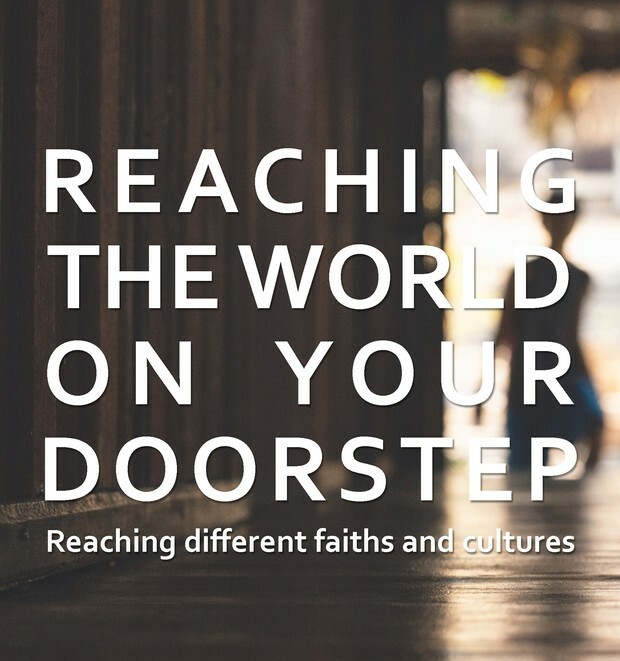 The Evangelical Alliance, London City Mission and Global Connections are together hosting the ‘Reaching the world on your doorstep’ event, which takes place on 23 November at St Mellitus College, west London. 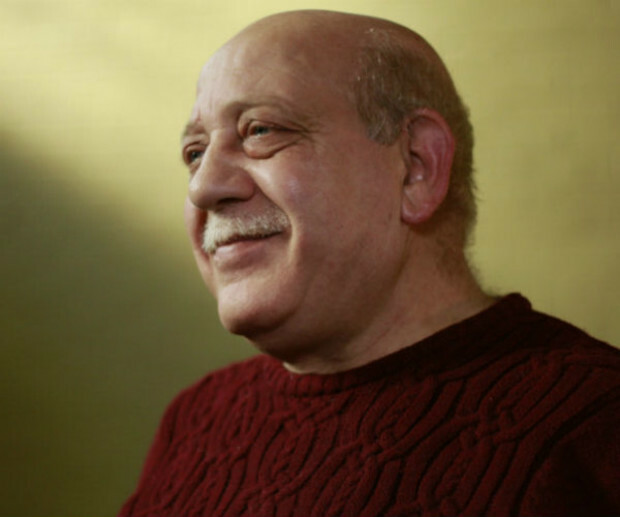 The day will bring together teaching, training, and encouragement, as well as times of prayer and sharing resources and ideas to help churches and individuals to engage with people around them of different faiths and cultures. 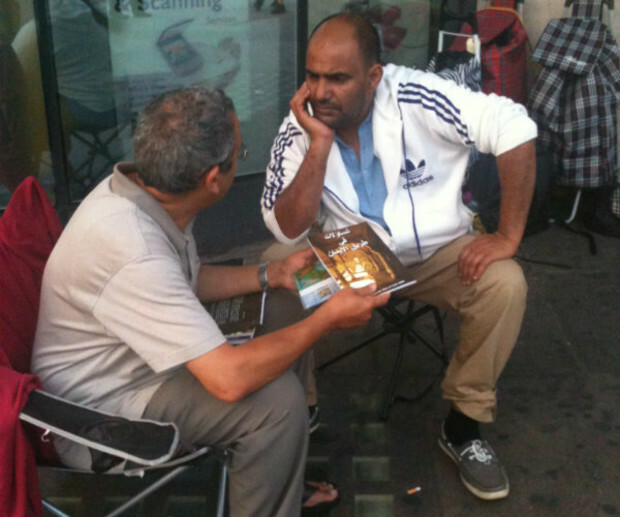 This month London City Mission (LCM) marks 180 years of gospel ministry to the least reached in London. 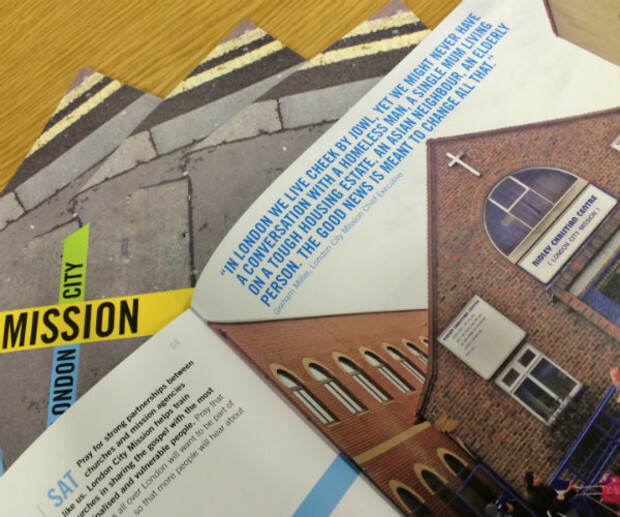 London City Mission has produced a Lent prayer guide to launch their Pray for London campaign. 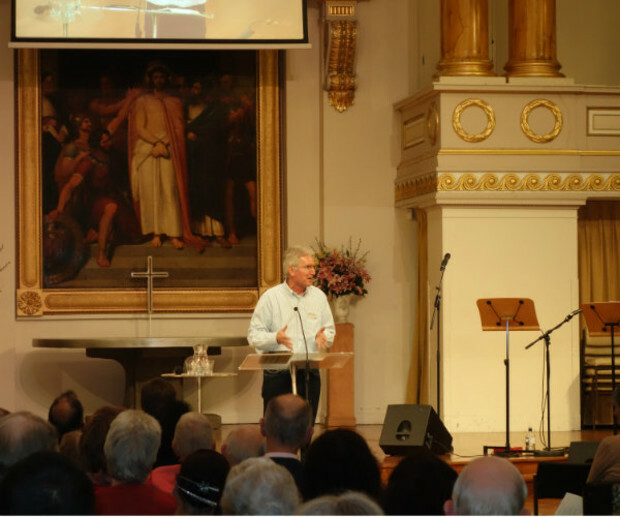 London City Mission has a new website, a new logo and a new look. How we look and feel says a lot about who we are and what we do. Having announced our new strategy and vision we want to make sure the way we look reflects our gospel heart and vision.